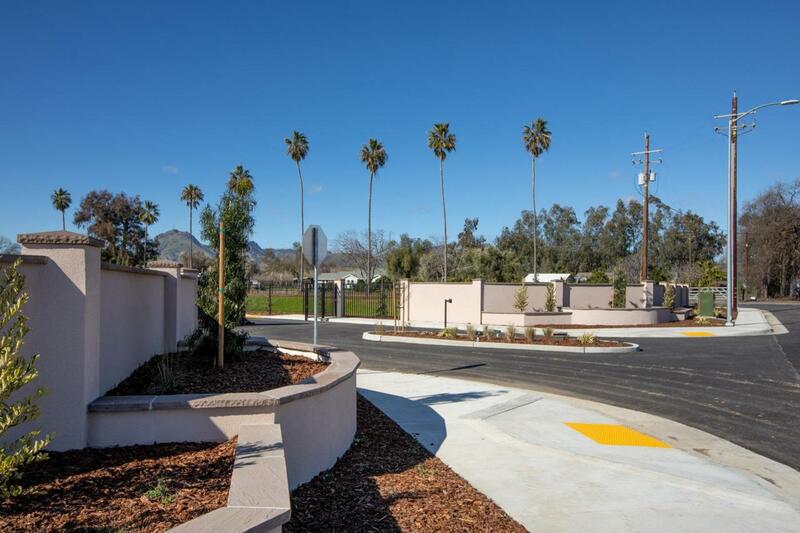 Exclusive home sites in Sutter's only gated community! The Ranch at Sutter Buttes is 14 estate lots with views of the Sutter Buttes. Owners enjoy being part of Sutter Union School District. Sizes range from 0.46 acres to 0.73 acres. Sutter Communities Services District Water, PG&E (Electric and Gas), cable TV and telephone will be stubbed to each lot. HOA ($208 per month) and CC&R's in affect. Estimated completion date is October of 2017. Reserve your lot today! Listing provided courtesy of Helm Properties. Listing information © 2019 MetroList Services, Inc.